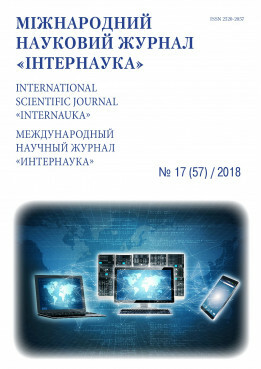 Zelena G. Efficiency sales activity of manufacturing enterprise // International scientific journal "Internauka". — 2018. — №17.